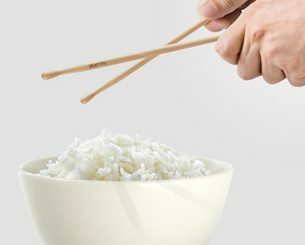 In ninja school our master taught us to always be prepared, which is why we had to learn hot to kill a man with nothing more than a rice bowl. 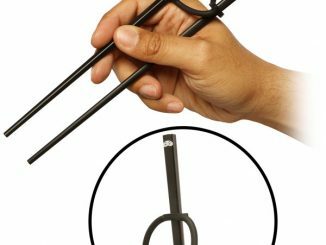 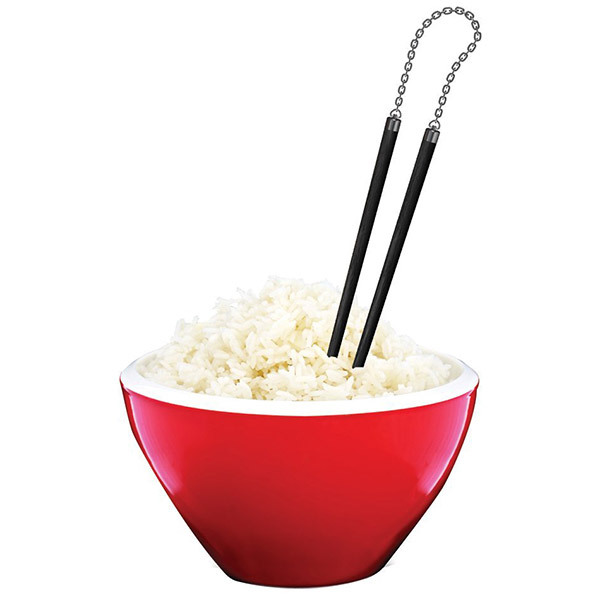 Kids these days have it so much easier, because someone invented Nunchops Nunchuck Chopsticks. 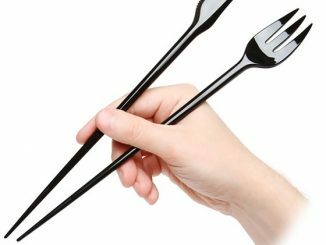 With a pair of Nunchops, you always have fast access to a deadly weapon, even while eating. 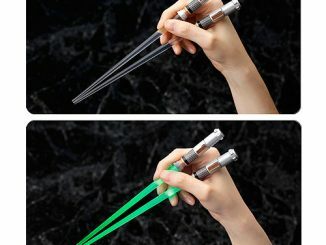 With a chain connecting the two chopsticks together, Nunchops look like a pair of Nunchucks. 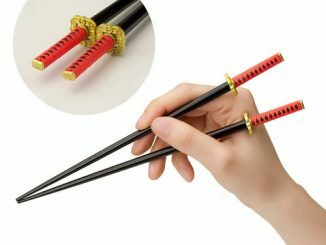 While they might not be effective for martial arts, they are definitely a fun way to eat Japanese/Chinese food. 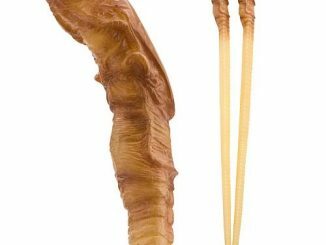 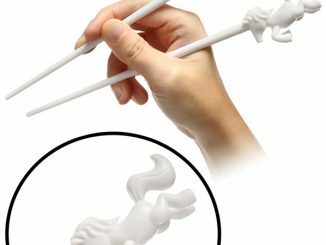 Plus the chain keeps your pair of chopsticks together, so you don’t end up with mismatched pairs in your kitchen drawer. 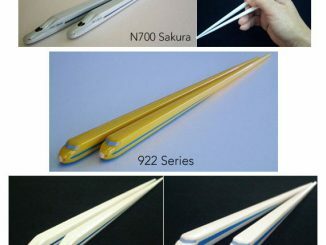 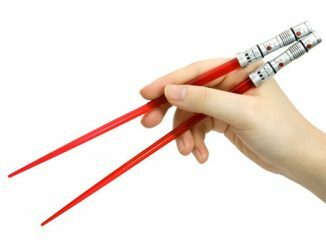 Order Nunchops Chopsticks for £5.99 at I Want One Of Those or for $8.50 at Amazon.com. 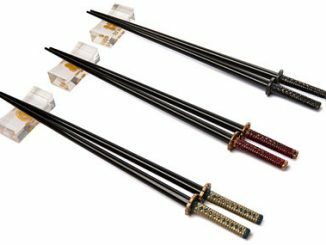 LEGOs are definitely some of the best toys ever, but if I had one bone to pick it’s that they get all over the place. 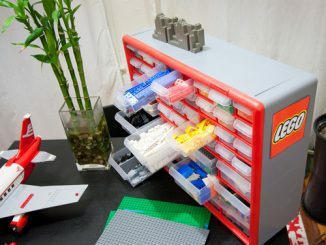 With this 44-Drawer (Lego) Storage Cabinet, LEGO pieces have a place to call home and plenty of drawers to keep them organized.